A medical doctor, @alaamurabit is one of 17 @UnitedNations @theglobalgoals Sustainable Development Goal Global Advocates, a @UnitedNationsHigh-Level Commissioner for Health Employment and Economic Growth, @TED speaker, the founder of VLW and @MIT@MediaLab Director’s Fellow. She was recently named a 2017 @Forbes Under 30 for her work in global health policy and a @Harvard Law 2017 “Woman Inspiring Change”. 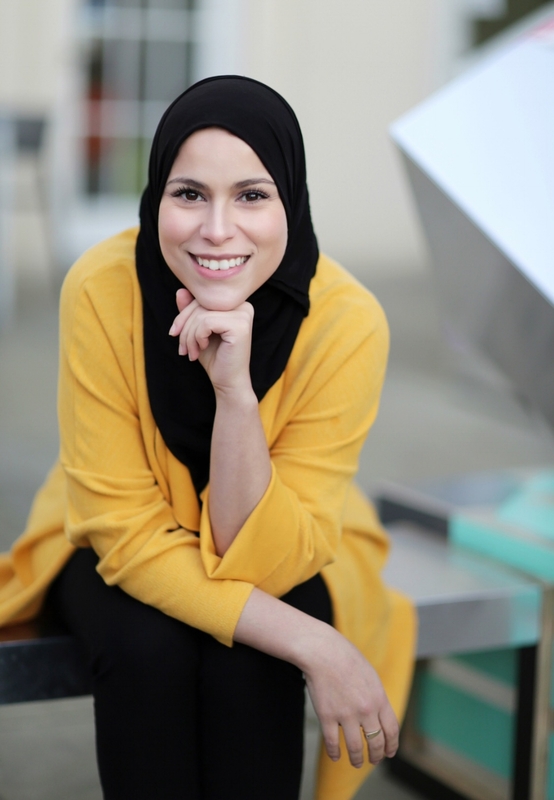 She founded VLW at the age of 21 and serves as a board trustee for @MalalaFund, @International_Alert, and Keeping Children Safe and is an advisor to @ConnectHer. An @Ashoka Fellow, Alaa is the youngest Marisa Bellisario International Humanitarian Award recipient, @NYTimes“International TrustWomen Hero 2014”, @Newsweek “25 under 25 to watch”, a @BBC “100 Top Woman” and SAFE Global Hero and a @VirginUnite Changemaker. Her @TED Talk, “What my religion really says about women” was “TED Talk of the Day” and one of four “moving TED Talks to watch right now” by @nytimes.